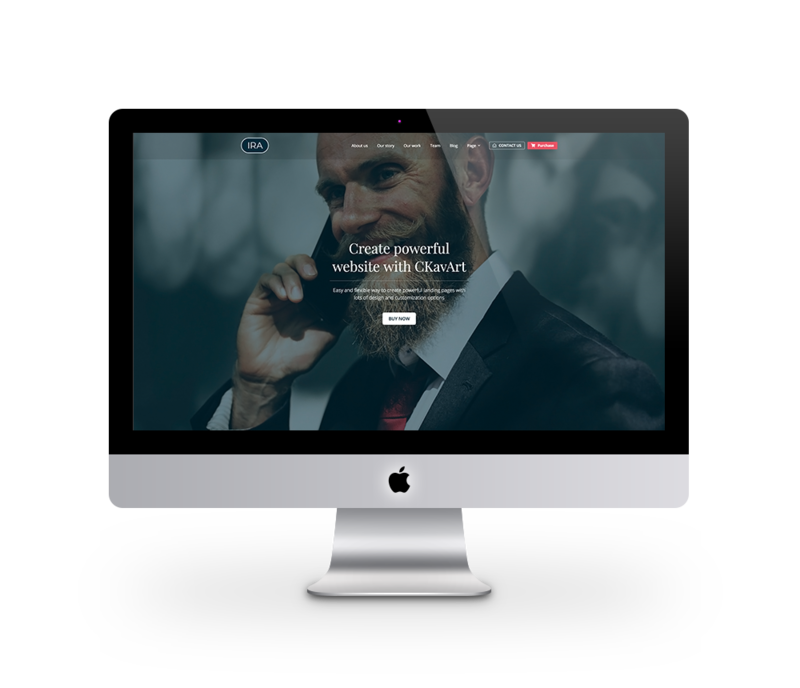 C.Kav.Art – Build your website with premium CKavArt templates and services. 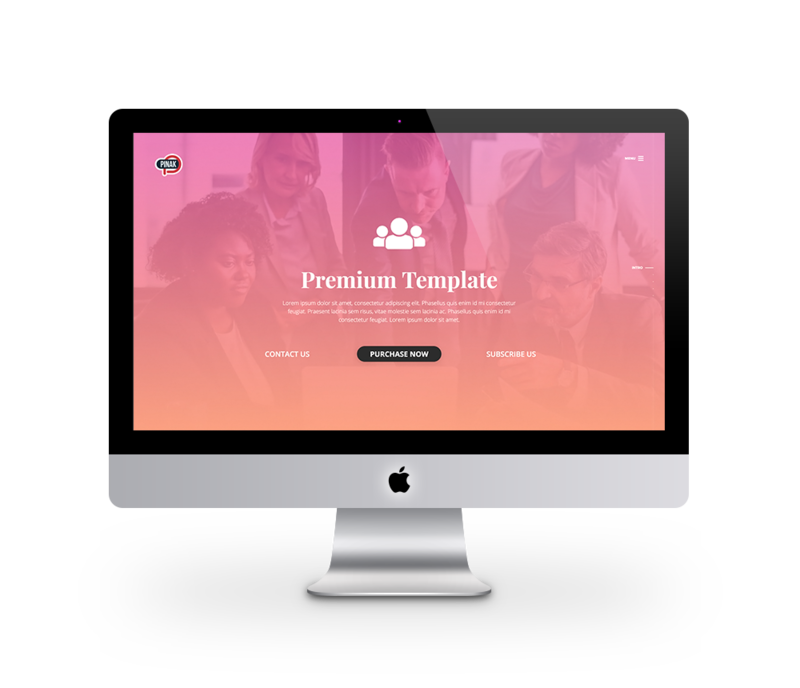 Build your website with premium CKavArt templates and services. Need services. CKavArt is the answer to all your services. Let’s work together. Check CKavArt premium services. Extreme attention to creating premium eye-catching and user-friendly design to attract a world. Boost your site performance and achieve higher rankings on Google with premium CKavArt services. Thron is creative multipurpose HTML template with lots of features, variations, and demos. Thron is for everyone. It fit in every category like coming soon, maintenance, product launch, app launch, Business, Agency, Hotel, Restaurant, Personal, Corporate, Gym, minimal site, info site etc. Thron comes up with a long feature list like fully functional Ajax form, Google map widget, Various background slideshow effects, HTML Video and Youtube background, particle effects and much more. It has a feature to integrates popular email marketing services with subscribe form. It offers option to chose your email marketing like MailChimp, getResponse, Campaign Monitor, iContact, ConstantContact as well as offline mode. Orbix is a creative multipurpose HTML template with lots of features, variations, and demos. Orbix is for everyone. It fit in every category. Orbix comes up with a long feature list like fully functional Ajax form, Google map widget, Various background slideshow effects, HTML Video and Youtube background, particle effects and much more. It has a feature to integrates popular email marketing services with subscribe form. Qbix is creative multipurpose HTML template with lots of features, variations, and demos. Qbix is for everyone. It fit in every category. 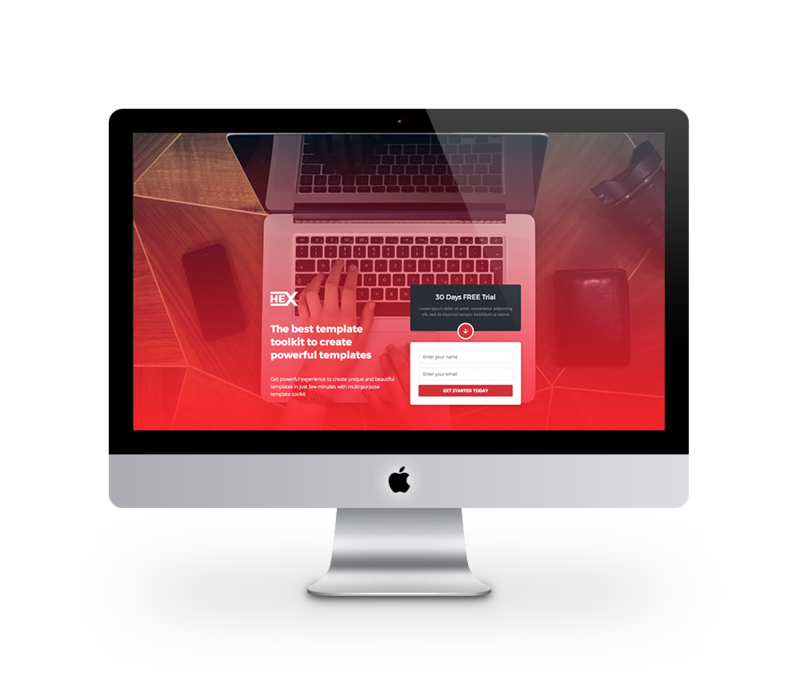 Qbix comes up with a long feature list like fully functional Ajax form, Google map widget, Various background slideshow effects, HTML Video, and Youtube background, Countdown clock and much more. It has a feature to integrates popular email marketing services with subscribe form. HEX is a creative multipurpose HTML template with lots of features, variations, and demos. HEX is for everyone. It fit in every category. HEX come up with a long feature list like fully functional Ajax form, Google map widget, Various background slideshow effects, and Youtube background and much more. It has a feature to integrates popular email marketing services with a subscribe form. It is very flexible and easy to customize. PINAK - Coming Soon Creative Template. 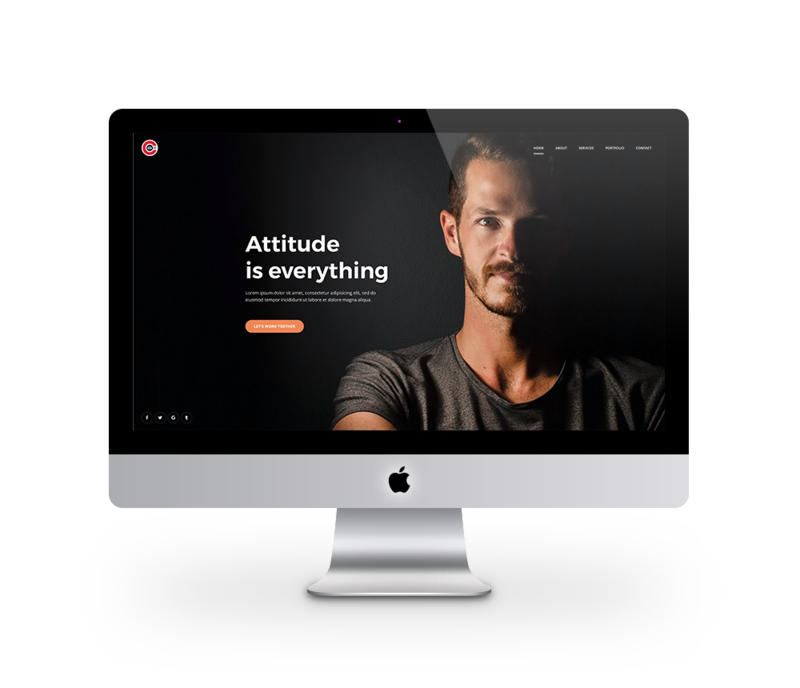 Pinak is creative multipurpose coming soon HTML template with lots of features, variations, and demos. It comes up with a fullscreen one-page layout. Pinak is for everyone. It fit in every category site etc. Pinak comes up with a long feature list like background effects, forms customization options and many more. 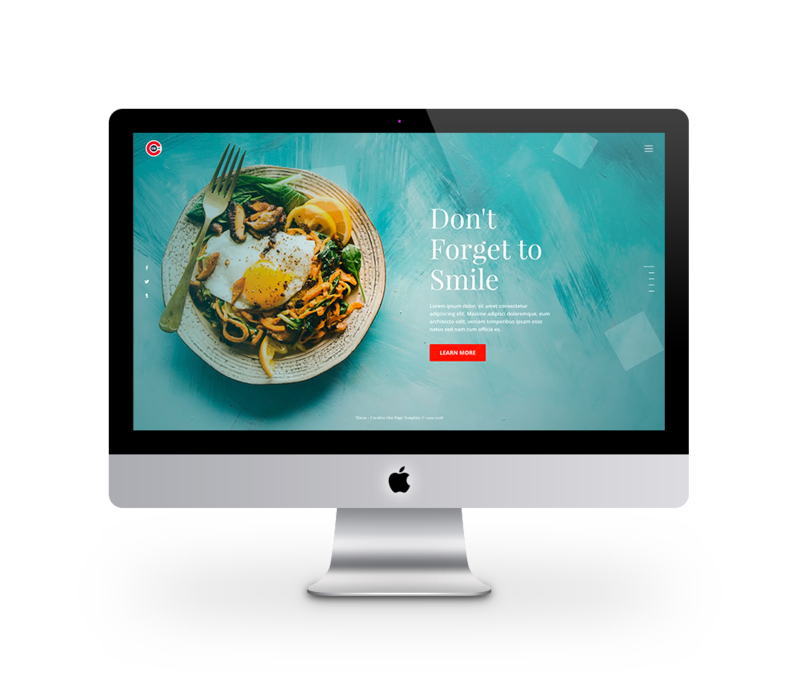 IRA is just minimal and simple pack to create a highly creative, modern, and visually stunning website in just moments with flexible design blocks. It is fully responsive HTML5 and CSS3 multi-purpose website template for any category site. IRA is interactive, easy to customize, fast loading, search engine optimized. 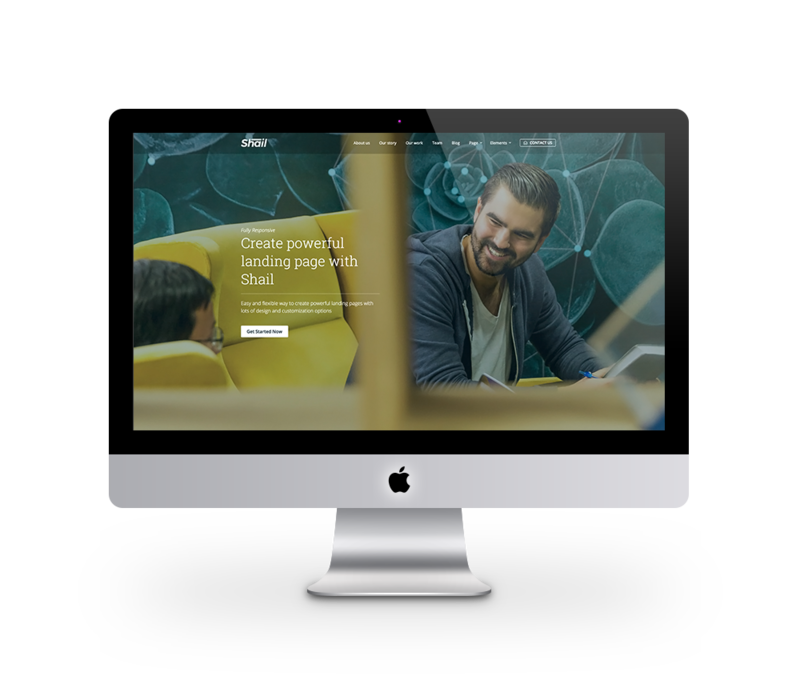 Shail - Startup Landing Page Template is minimal pack to create a highly creative, modern website in just moments, with flexible design blocks. 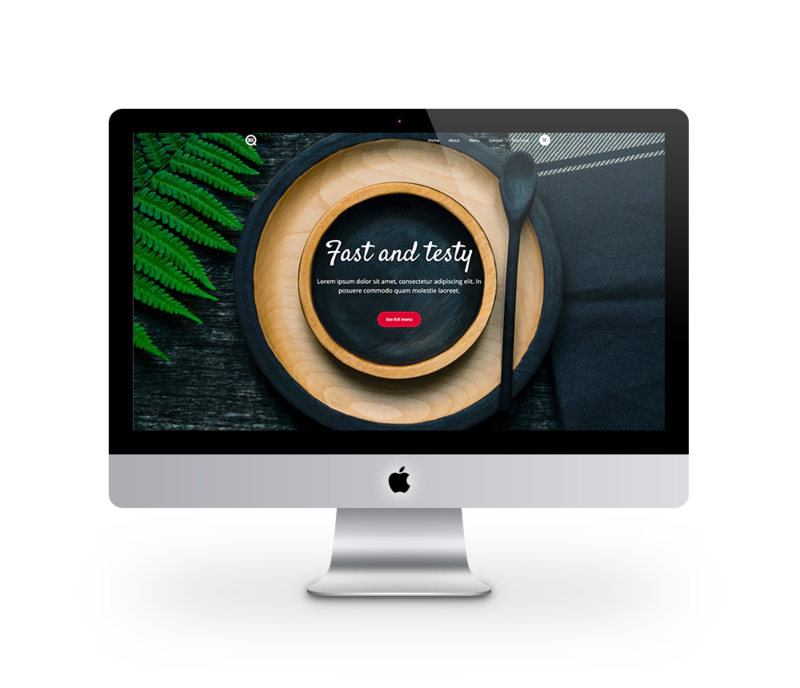 It is fully responsive HTML5 and CSS3 multi-purpose website template. Everything is possible with Shail - Startup Landing Page Template. 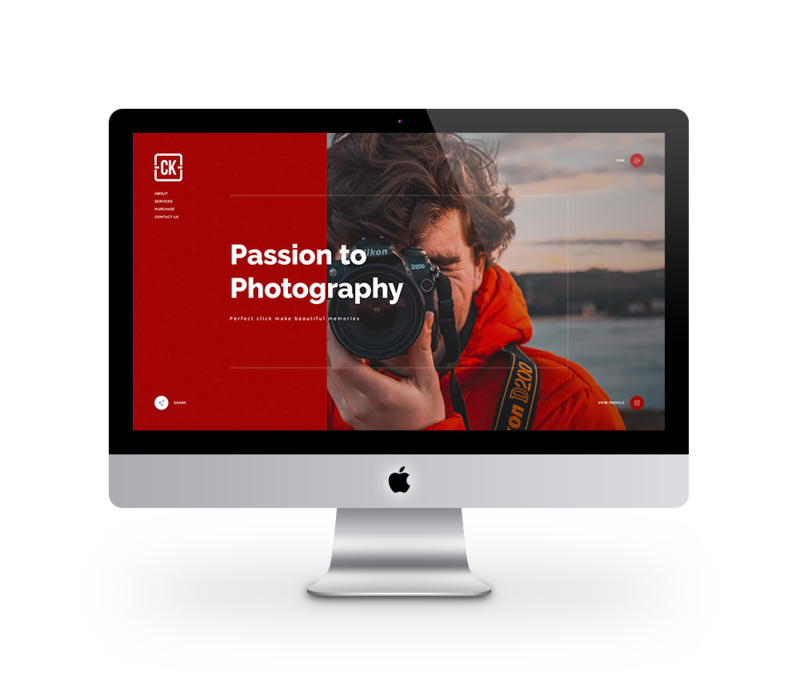 C.Kav - One Page HTML5 Template is for presenting your work or services in a smart and beautiful way. 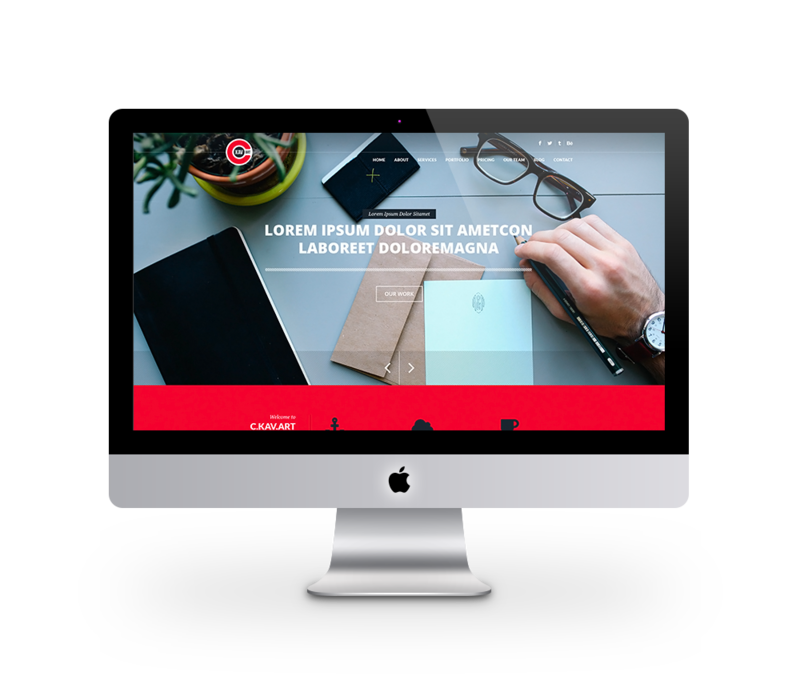 C.Kav - One Page HTML5 Template is a clean and modern landing page which built with Bootstrap 3. It's Well organized and clean commented codes make your work easy.